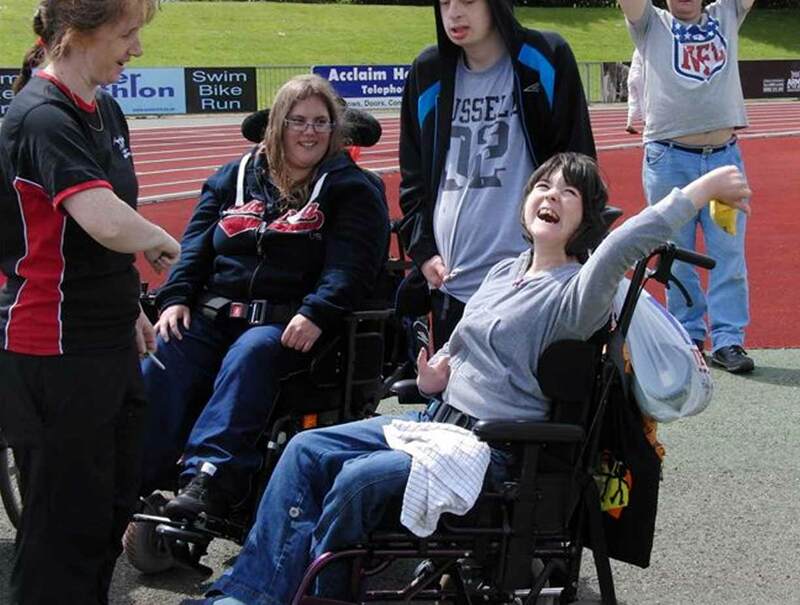 We are jointly organised with CEDA a come and have a go disability festival on Monday 4th June 2018 at Exeter Arena, Summer Lane EX4 8NT this is to help start the week of celebrations for their 30th Anniversay. 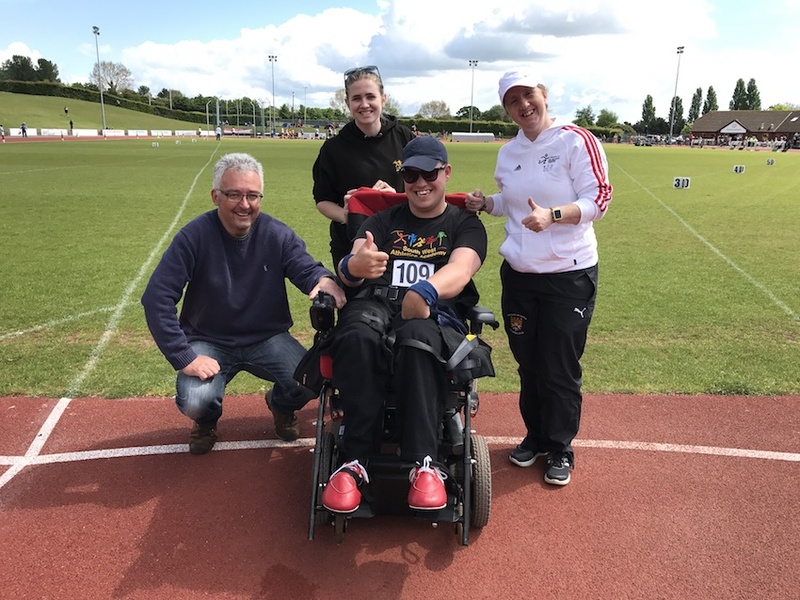 South West Athletics Academy held a disability throws afternoon with London Coach Malcolm Wallce. 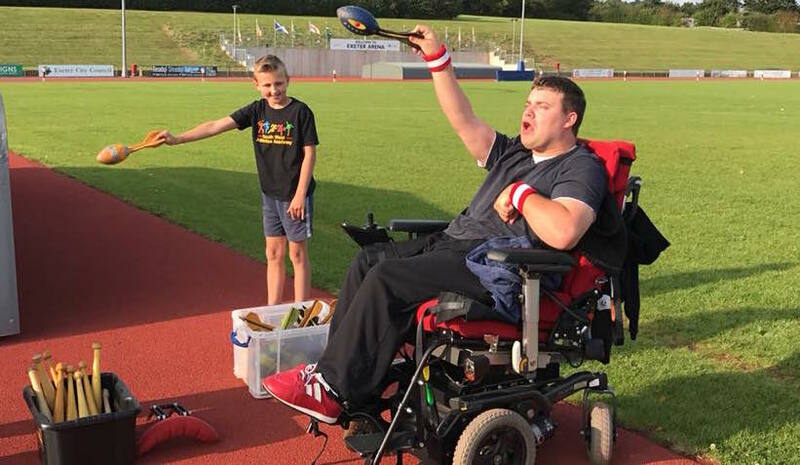 We welcomed anyone who would like to take up throwing or would like to give it a go, this event is for either wheelchair or ambulant and also for any coaches or officials that would like to know more. 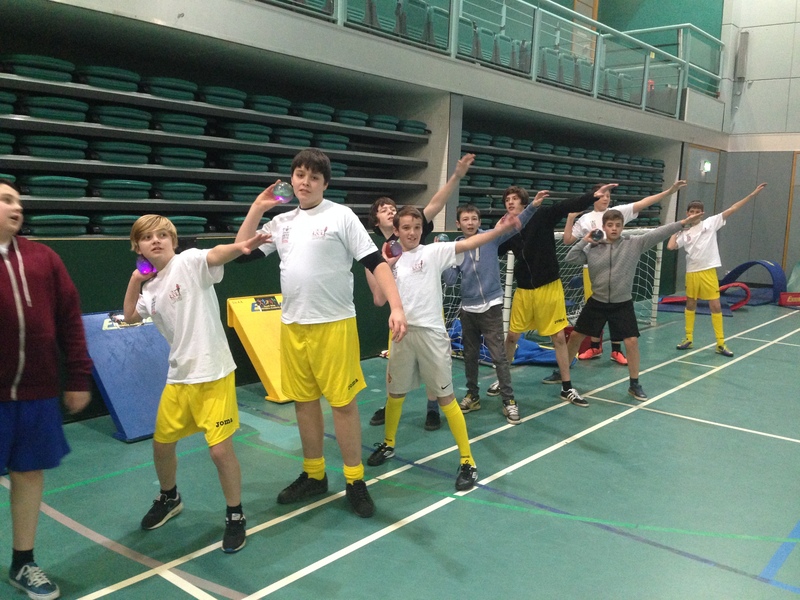 We worked with England Athletics to bring a Ability Sportshall Event this was open to anyone both children and adults with a disability plus family and friends. Adapted Activities: sprints, running, wheelchair racing, long jump, shot, turbo javelin, ball throw, relays and other activities too. Anyone was welcome any ability or disability plus family and friends. We jointly organised with CEDA a come and have a go disability festival in August 2016. We had a great day and would like to build on this year on year.